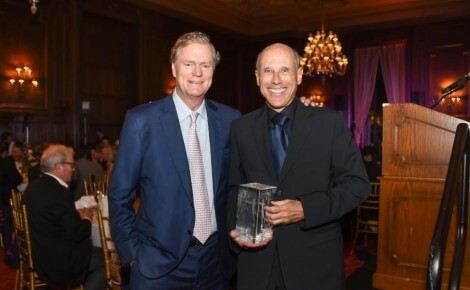 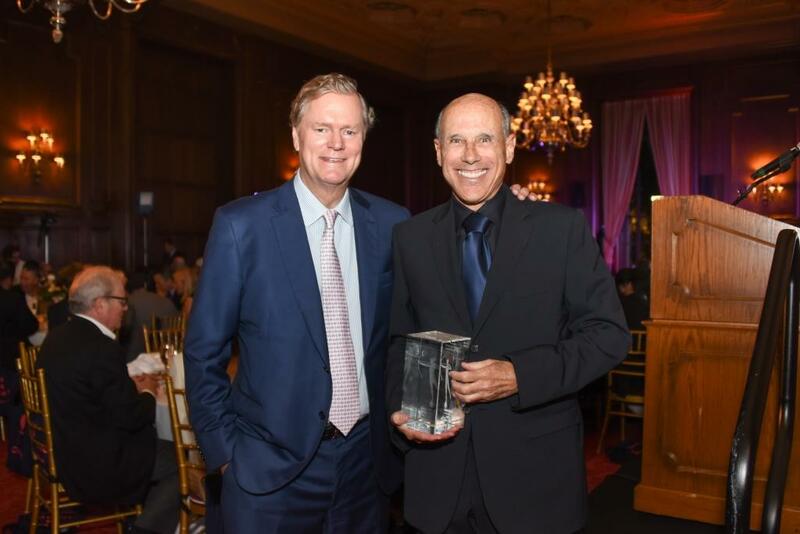 Jeff Hyland is the co-founder and president of Hilton & Hyland, a boutique firm with nearly three billion dollars in sales each year from its single office in Beverly Hills. 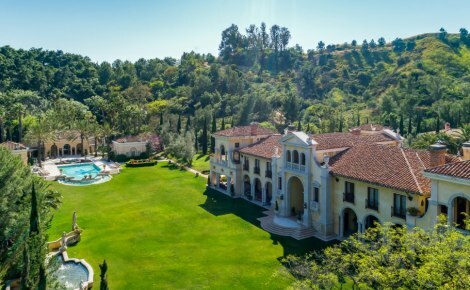 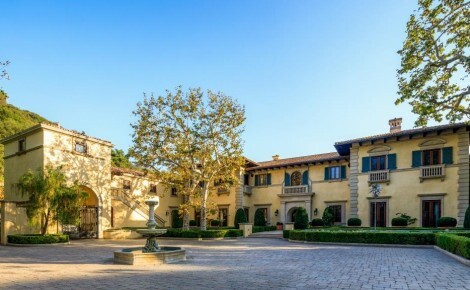 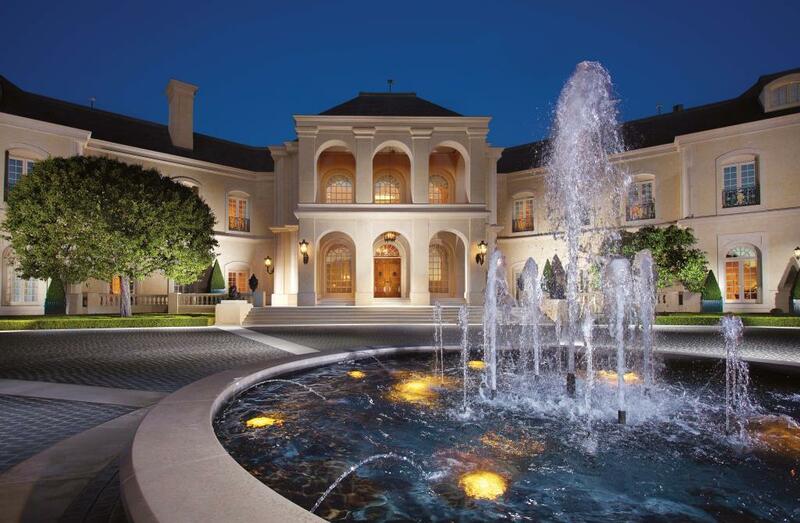 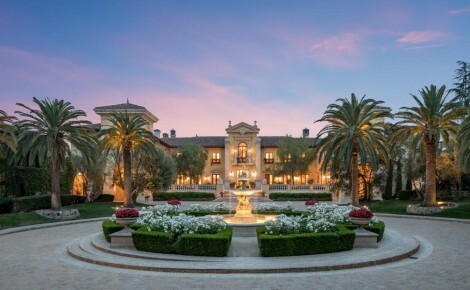 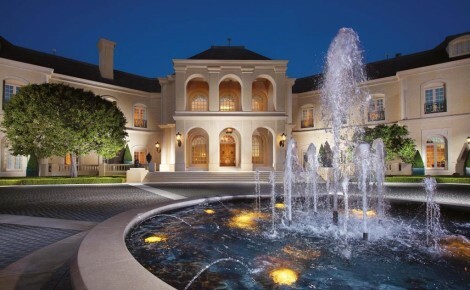 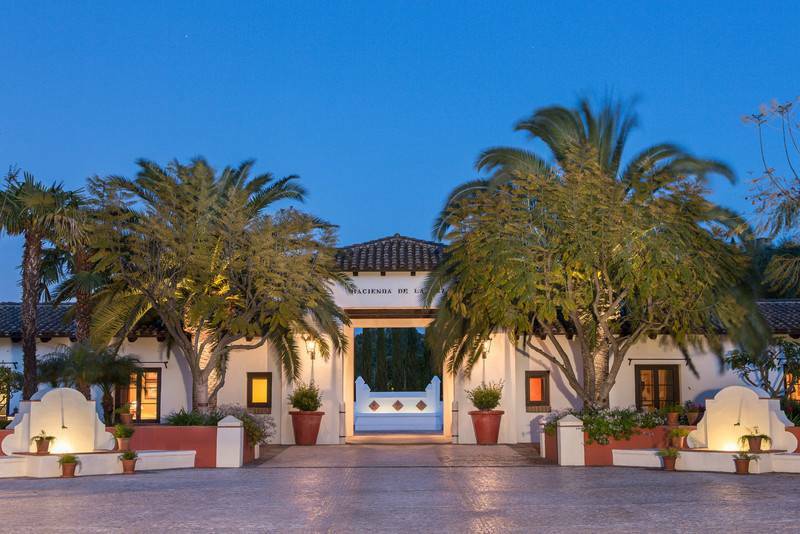 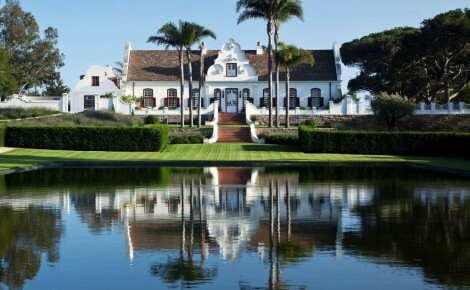 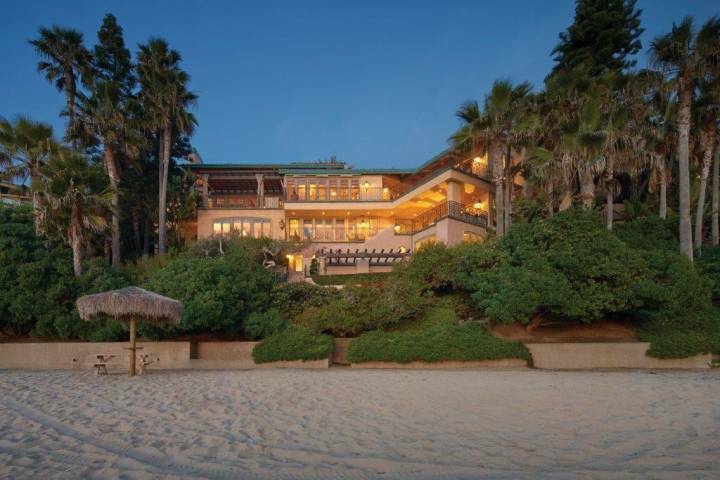 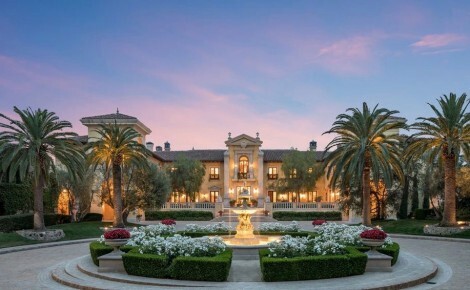 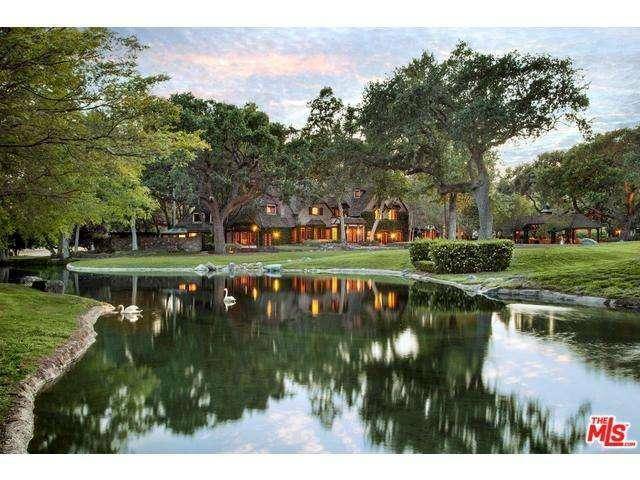 Hyland has represented some of the most expensive and prestigious properties in Los Angeles, including the “Spelling Manor” at $85 million, the “Neverland Sycamore Valley Ranch” at $100 million, and the legendary “Beverly House” at $135 million. 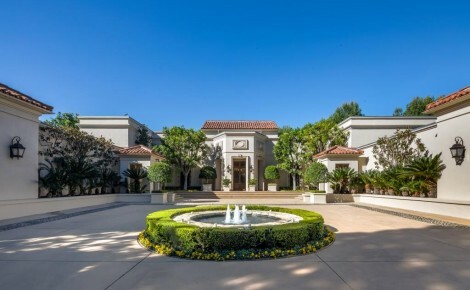 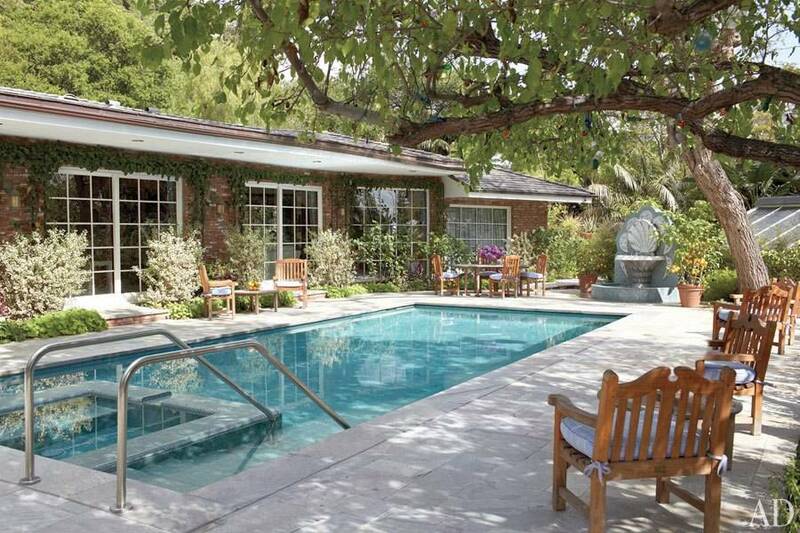 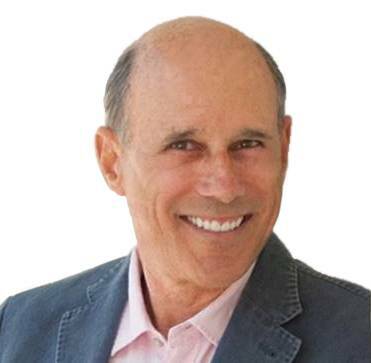 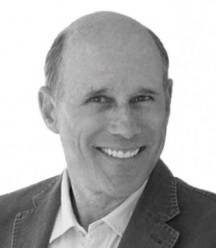 With a background as an architectural historian, Hyland has authored three books, including The Legendary Estates of Beverly Hills, published by Rizzoli, and has received numerous accolades, including “The Gatekeeper to Beverly Hills” by Town and Country magazine and the “Lifetime Achievement Award” from the Beverly Hills Greater Los Angeles Association of Realtors. 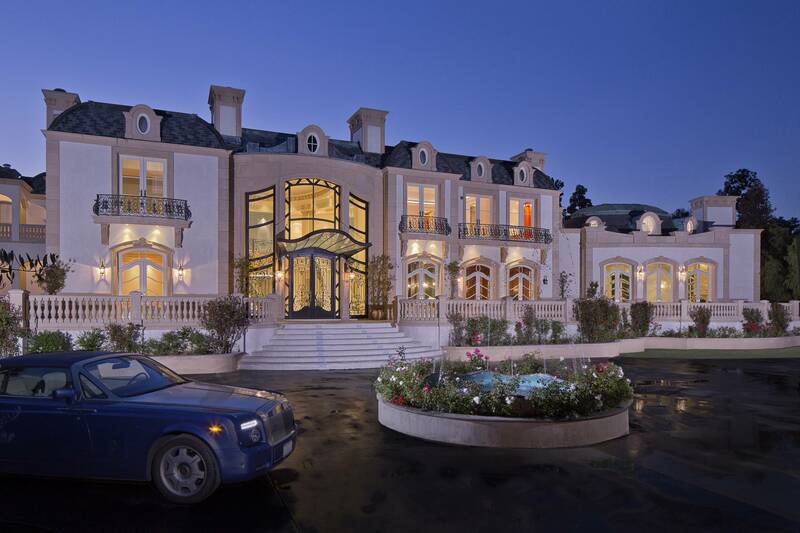 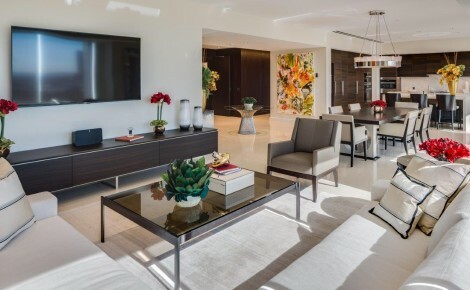 As the Founding Member of Christie’s International Real Estate, Hyland is the premiere real estate agent serving the greater Los Angeles area.